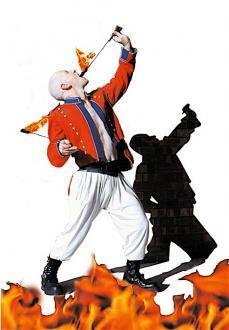 A Spectacular comic fire show bought to you by one of Australia’s top fire performers. 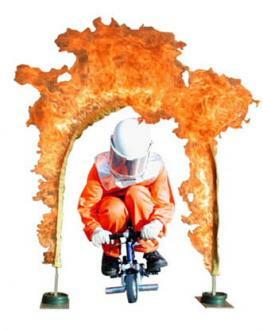 Featuring the exclusive flaming skipping rope routine and a jaw dropping display of world class unicycling. Set to death defing circus skills and hilarious tom –foolery. The finale will take your breath away.